The main walkways and lookout are complete. 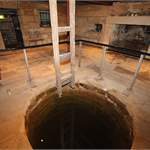 Temporary closure still in place at the metal staircases. 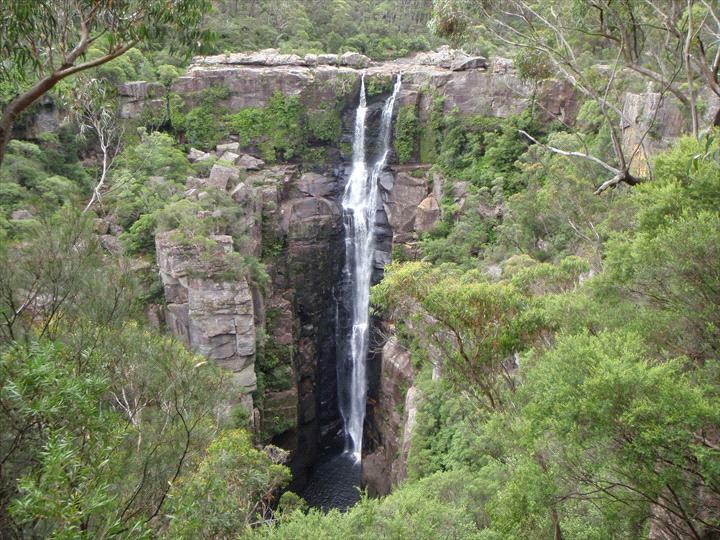 This striking waterfall is one of Budderoo's most popular attractions, wheelchair-accessible, and many walking tracks. Carrington Falls where the Kangaroo River tumbles off the sandstone escarpment. This striking waterfall is one of Budderoo's most popular attractions, and you can view it from three lookouts, one of which is wheelchair-accessible. You'll find picnic facilities and toilets at Thomas' Place and Nellies Glen. 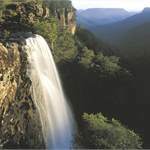 Thomas' Place also offers excellent views of Carrington Falls from three nearby lookouts. 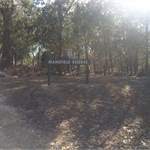 Low Cost camping area located close to Nellies Glen can be booked at the National Parks office at Fitzroy Falls on online. Temporary closures may occur during 2019 to finish all other works.